We were delighted to share with Legacy Arts Magazine how impact investing can support wealth managers, financial planners, and advisors to offer their clients new strategies to craft a legacy with meaning. 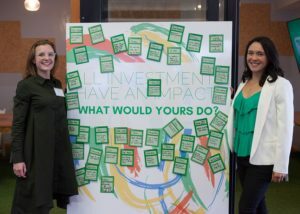 Many charitably-minded individuals are turning to impact investing to generate real social and environmental change in their communities, while simultaneously supporting their financial goals.  Impact investing — investing in companies, organizations, and funds with the intention to generate measurable social and environmental impact alongside a financial return — is on the rise. It began to gain momentum ten years ago, when people started to examine the disconcerting gap between traditional investing and philanthropy. 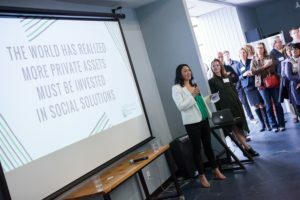 “There is a growing interest for people today, especially for Millennials and women, who want to connect with wealth managers and financial planners that are tuned into impact investing,” said Lauren Grattan, Co-Founder and Director of Community Engagement at Mission Driven Finance. 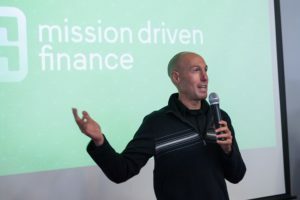 Grattan and CEO David Lynn launched San Diego-based impact investment firm Mission Driven Finance in 2016 specifically to make it easier to invest in your community. Mission Driven Finance actively develops local impact investment opportunities that align investors’ personal values and legacy goals with those of nonprofits, social enterprises, and small businesses. The company serves as an intermediary between these powerful investments and investors, while also functioning as case managers that strengthen borrowers’ businesses. Read the full article on impactful legacy planning in Legacy Arts digital magazine.